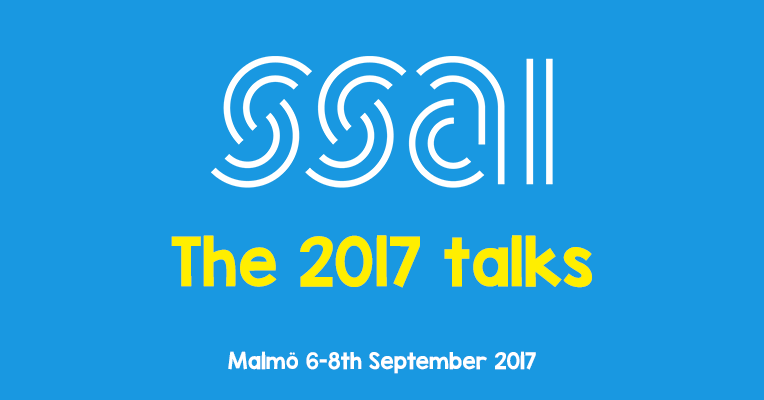 The 34th iteration of the biannual scientific meeting of the Scandinavian Society for Anaesthesia and Intensive care (SSAI) was held in Malmö, Sweden, on September 6-8th. It saw over 1200 delegates convene to learn from speakers from home and abroad on a wide array of topics in emergency medicine, anaesthesia, critical care, prehospital medicine and pain medicine. The full conference programme pdf is here. SFAI, the Swedish society for anaesthesia and intensive care, hosted the event and did a magnificent job of it. They had decided to record the main stage programme for distribution after the conference and as we had the ear of the SSAI and with it the SFAI we developed a joint venture delivery of as much of the programme as we could. We approached the speakers to gain consent to put out their slides and, where available, recorded talks. Please thank them and share their content. Furthermore, please make sure to show some love for these people who were instrumental in clearing the way for this project and managing the sizeable job of getting consent and processing upward of 160 talks.